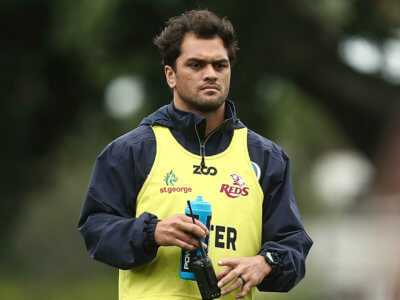 The Waratahs hope Karmichael Hunt has put his off-field problems behind him after signing the utility back from the Reds. 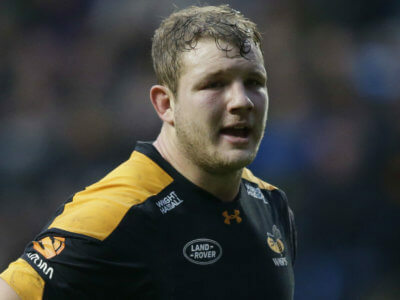 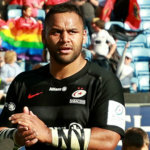 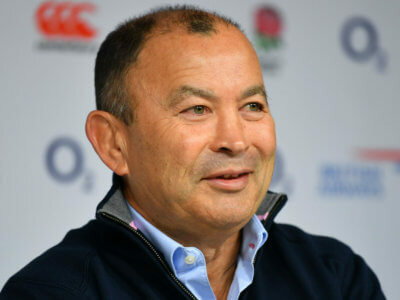 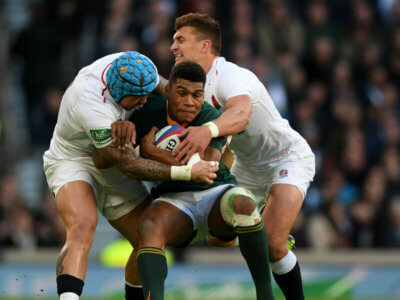 Wasps saw three England squad members suffer injury scares on Sunday but Dai Young does not foresee any issues ahead of the Six Nations. 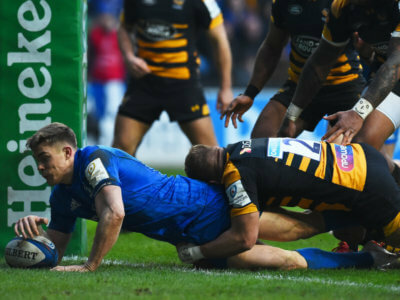 Any hopes Toulouse had of snatching top spot in Pool 1 were extinguished as Leinster defeated Wasps to secure a home quarter-final.